China is to finally savour the audiovisual delights of Blu-ray after Sony Pictures Home Entertainment agreed to start selling the format in the country. The number of movies that will be available to the Chinese is minimal to say the least. Just 30 titles will be imported, the titles include Kung Fu Hustle, Hitch and Close Encounters Of The Third Kind. If the introduction of Blu-ray is successful, then the company will look into installing local production facilities in the country. 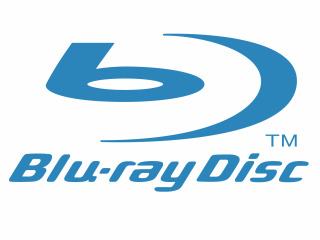 Sony is the first Hollywood company to release HD movies under the Blu-ray banner in China. Price-wise, the discs should retail, according to HDTV UK, for around 205 yuan (approximately £18). The news of legitimate Blu-ray discs trickling into China comes after it was revealed that the Chinese black market has started stocking faux BDs. The knock-off discs aren't exactly Blu-rays, though; they are AVCHD-quality movies burned on to a regular DVD.